Moisturizes and regulates the production of sebum. 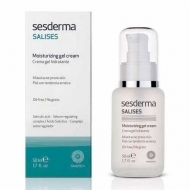 DESCRIPTION: Salises Focal Treatment Acne-Prone Skin from Sesderma is a moisturizing and anti acne treatment for combination to oily skin and acneic skin. 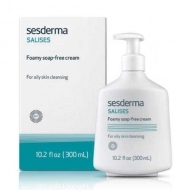 Formulated with Salicylic Acid and enriched with Aloe Vera, it exfoliates the surface layer of the skin, fights acne and eliminates imperfections while moisturizing and smoothing. Indicated to replace antibiotic creams. The skin is moisturized, purified and mattified. 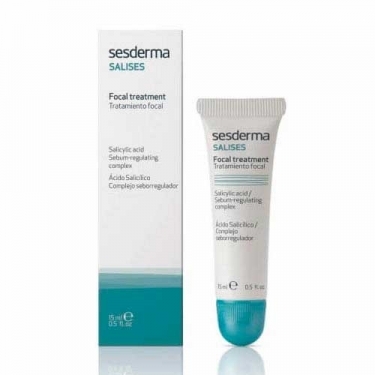 Ideal for combination skin to oily and acne prone.